An electronic document industry pioneer, Ernie Crawford is the President and CEO of Flatirons Digital Innovations. One of only 17 people worldwide with M-EDP (Master Electronic Document Professional) designation, Ernie has more than 30 years of senior marketing and management experience in the high-volume electronic printing market. 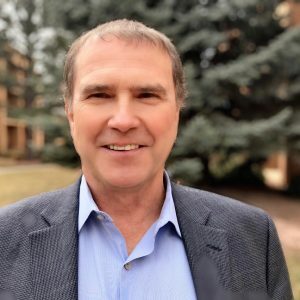 Through Ernie’s leadership, Flatirons builds on its nearly 20-year history in enterprise content management as it continues to grow it into a prominent provider of content services for digital transformation. Paul leads all direct sales and business development activities for Flatirons. He focuses on setting and exceeding annual sales revenue targets; defining and executing go-to-market plans with strategic partners; and managing the sales team to deliver profitable growth. His responsibilities also include attracting, recruiting, and retaining senior sales leaders. 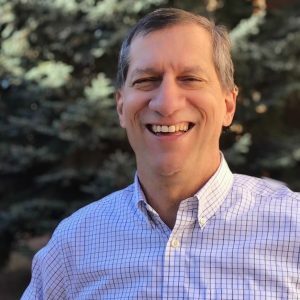 During Paul’s tenure at Flatirons, he has helped the company develop and market content-driven solutions focusing on education, financial services, healthcare, manufacturing, publishing and the public sector, among others. George runs R&D and engineering for Flatirons. He joined the company in 2006, having spent a number of years doing consulting, R&D and product management in the content management space. 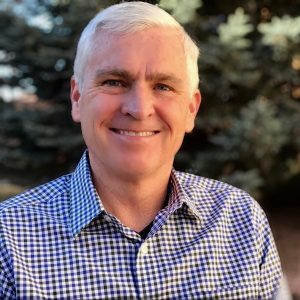 George originally ran Flatirons’ Content Technologies line of business where he oversaw engineering and project delivery before stepping into a VP of Engineering role. As Flatirons grew, George became CTO and led engineering for a multi-business organization. George has a degree in nuclear engineering from M.I.T., is a self-proclaimed science geek, and thrives on mentoring and coaching individuals at work and through community activities. His mantra is to make the world a better place through engineering. As head of marketing at Flatirons, Julie develops and executes revenue-generating, joint marketing programs with the Flatirons sales team and channel partners. She leads branding, content and digital marketing, lead generation, communications, and marketing operations. 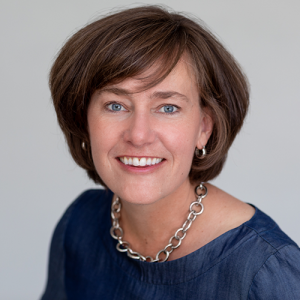 Julie joined Flatirons in 2012, jump-starting the marketing team and building its communications and operational infrastructure, then managing marketing through a series of acquisitions. She designed and executed a partner marketing program that was recognized in 2016 by the Enterprise Content Division of EMC (now Dell EMC) for Excellence in Partner Marketing and continuously seeks out marketing tools and builds programs to enhance communications with partners, customers, and other audiences. 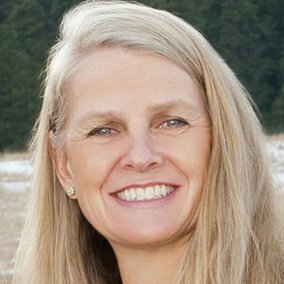 Prior to joining Flatirons, Julie held roles in corporate communications, marketing communications, creative services, website management, and senior product marketing at Quark Software and StorageTek. Julie holds a bachelor’s degree in French from Kalamazoo College and a master’s degree in International Relations from American University. Regina oversees the day-to-day operations and is responsible for ensuring the success of our customers by effectively managing our team’s service delivery. Regina’s focus is on making it easy for clients to work with Flatirons by optimizing how work gets done and building high calibur, collaborative, productive teams who deliver quality results with an outstanding client experience. As an executive with over 20 years of leading the global delivery of professional services, Regina is an experienced leader, consultant and agile coach practiced at guiding integrated client and Flatirons project teams to thrive in their use of agile principles and in their progression from vision-to-value with a focus on rapid delivery of high-quality, working software based on a clear shared definition of success. Prior to joining Flatirons, Regina led the Americas and Word-Wide IT Service Management Professional Services Practice at Hewlett-Packard. She holds a bachelor’s degree in Business and Management Information Systems from California Polytechnic State University.